THE PROMISE, an epic and poignant film starring Academy-Award winner Christian Bale, Oscar Isaac (Star Wars: The Force Awakens, The Nativity Story), Marwan Kenzari and Charlotte Le Bon. It is 1914. As the Great War looms, the mighty Ottoman Empire is crumbling. Constantinople, the once vibrant, multicultural capital on the shores of the Bosporus, is about to be consumed by chaos. Michael Boghosian (Oscar Isaac), arrives in the cosmopolitan hub as a medical student determined to bring modern medicine back to Siroun, his ancestral village in Southern Turkey where Turkish Muslims and Armenian Christians have lived side by side for centuries. Photo-journalist Chris Myers (Christian Bale), has come here only partly to cover geo-politics. He is mesmerized by his love for Ana (Charlotte le Bon), an Armenian artist he has accompanied from Paris after the sudden death of her father. When Michael meets Ana, their shared Armenian heritage sparks an attraction that explodes into a romantic rivalry between the two men. As the Turks form an alliance with Germany and the Empire turns violently against its own religious and ethnic minorities, their conflicting passions must be deferred while they join forces to survive even as events threaten to overwhelm them. Promises are made and promises are broken. The one promise that must be kept is to live on and tell the story. In reflecting on this story, I was thinking about a few people in my life that I would happily stand up for and stand with. One of the people that comes to mind is my friend, Shanon. If she was in trouble, I would have her back everyday! If you are reading this - love ya girl. 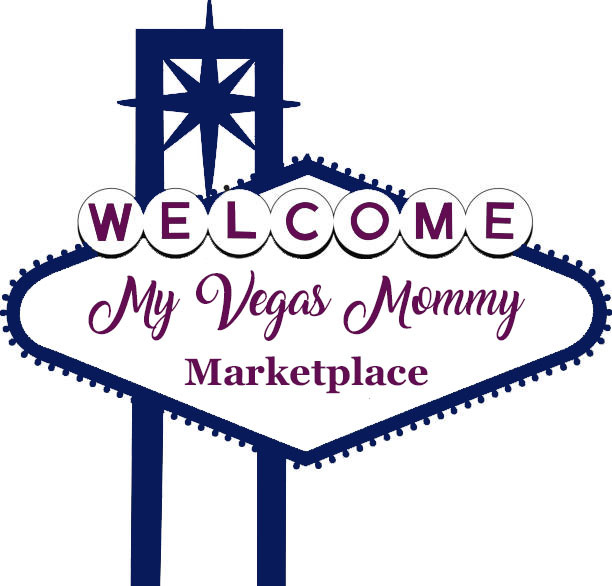 1 (one) lucky MyVegasMommy.com reader will win a pair of passes to see The Promise movie. To enter just complete the form below. Contest ends 4/23 at 11:59 PM PST. Good Luck.